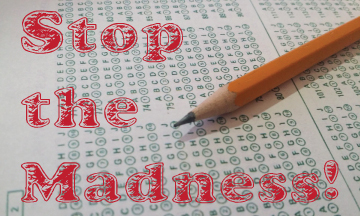 The Overuse of Standardized Testing Needs to STOP! I am not a fan of standardized testing. I feel that way too much importance is placed on the results which damage students, teachers, and schools. My first year of teaching was at a school that was a 100% Title I school. Every child qualified for the free lunch program. Most of these students did not have a lot of opportunities outside of their neighborhood. I had a student, “Bob”, that was very smart and very talented. He was able to take a radio apart and totally redesign it. I would have discussions with him regarding a multitude of subjects that were so incredibly advanced for his age. On the other hand, he was somewhat of a class clown and had a history of behavior issues in his past. After working a couple months with Bob I decided a lot of his behavior issues came about out of boredom. When Bob was being challenged his behavior was perfect. I nominated Bob for our district’s gifted & talented program because I truly felt Bob would be an ideal candidate. I was promptly turned down solely on the basis of Bob’s standardized test scores from past years. I had to beg and plead with the principal, counselor, and G&T teacher to please give Bob a chance. To please look beyond test scores and look at the individual. There was so much more to Bob than those tests if only someone would take notice! Finally, by March of that year, Bob was allowed in the G&T program on a probationary basis. Most likely to get me off their backs and to prove they were right! Not surprising to me he did wonderfully! He shocked everyone else! Bob was being allowed to fall through the cracks because of standardized test scores. How many other students does this happen to every day across our country? 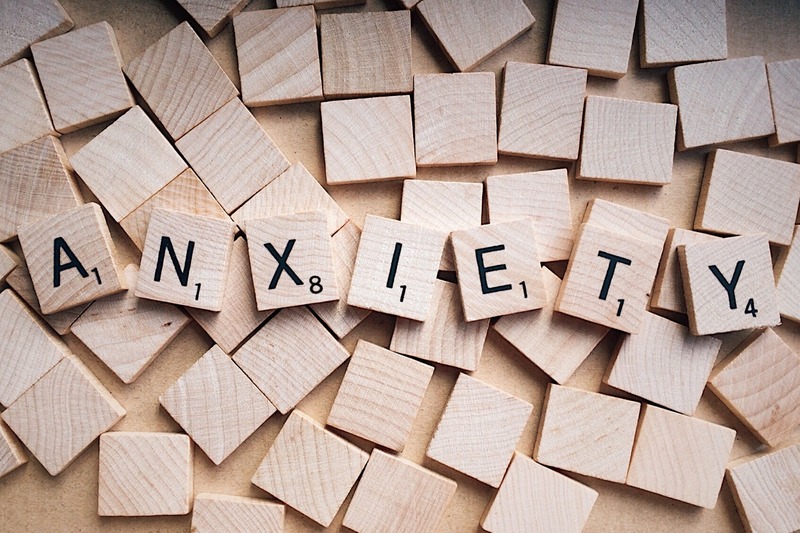 How many teachers miss the signs and don’t fight for those students? Talent can be shown in so many ways outside of a multiple choice bubble test! 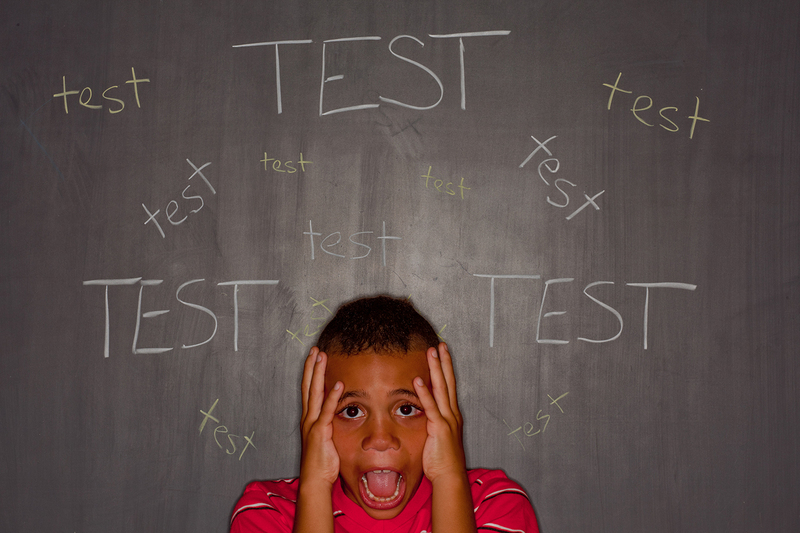 As a parent, I hate the standardized tests just as much as I did my first year of teaching! My oldest son is not an ideal test taker. His standardized scores do not even come close to reflecting the kind of student he is and does not show what his true ability is. I know these test scores are held in such an importance within the district and I absolutely hate the shadow that they have over my son and what he will be allowed to try. 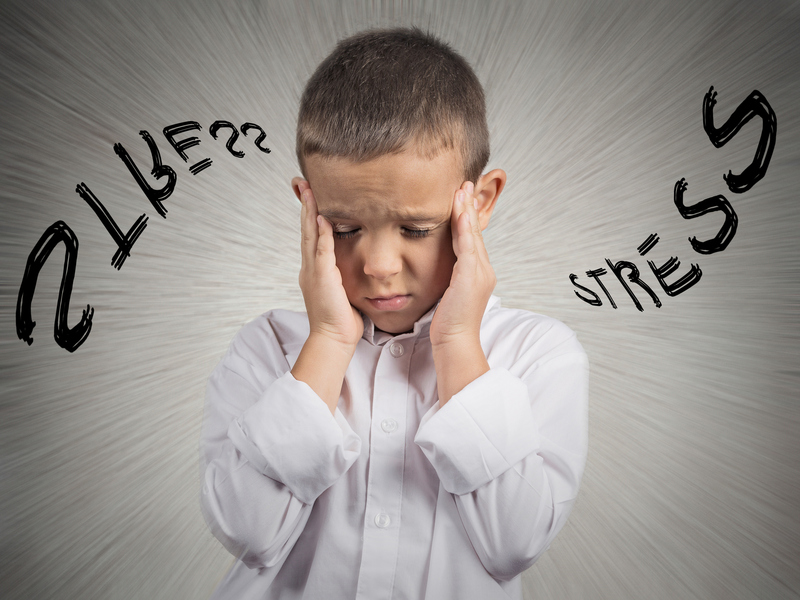 I have seen the unnecessary anxiety that the overuse of testing causes in both my own children and my students. The main focus of assessment should be given by the teacher in direct relation to what is being taught in the classroom. I also really like the idea that the standardized testing only be administered in a few select years of a child’s education. At the rate we are going now it is way too much. In my children’s district, they have been administering standardized tests in both the fall and spring and as a parent, I had to step in and say, This just too much!” and opt them out. 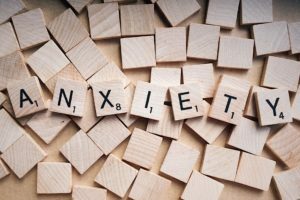 There are many articles that can be found that encourage backing off the standardized testing or even looking at Finland’s great success and getting rid of them! Our students are failing, our schools are failing, and standardized tests are just not the answer, in fact, I firmly believe they are the main cause! One of my favorite children’s authors is Louis Sachar. I love his quirky sense of humor and even more, I love sharing this humor with my students and giggling right along with them! I have many “inside jokes” with my students related to his books. The humor really brings us together as a community. I am a big advocate for humor in children’s literature because it draws out those reluctant readers and shows them how truly enjoyable reading can be. Oftentimes, this is just the spark those students need to explore other forms of literature and really begin a lifelong love of reading. 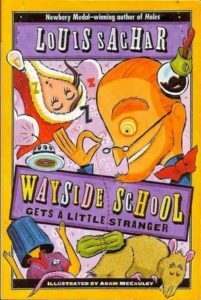 One of my favorite Louis Sachar books is Sideways Stories From Wayside School. Even though I have read this book, and the 2 sequels, more times than I can count I still get a chuckle each and every time. 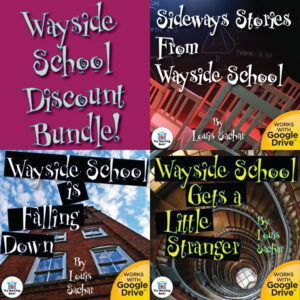 The Wayside School series is the great for a class read aloud or to use as a novel study. 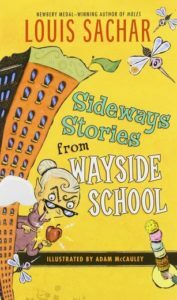 Sideways Stories is told from the point of view of Louis the Yard Teacher. Louis Sachar based this character on himself. He spent a college semester working as an aid in an elementary school and spent some of that time as “Louis the Yard Teacher”. He also based most of his characters from the book on students he worked with during that time. Sideways Stories was Louis Sachar’s first book and was first published in 1978 but it took several years to gain widespread popularity. 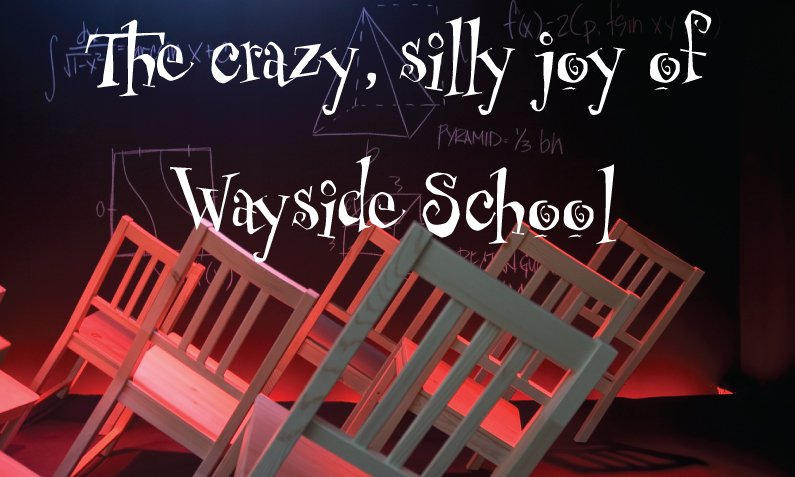 Wayside School was an architectural mistake. It was mistakenly built 30 stories tall with only one classroom per story. The story revolves around the class on the 30th story. 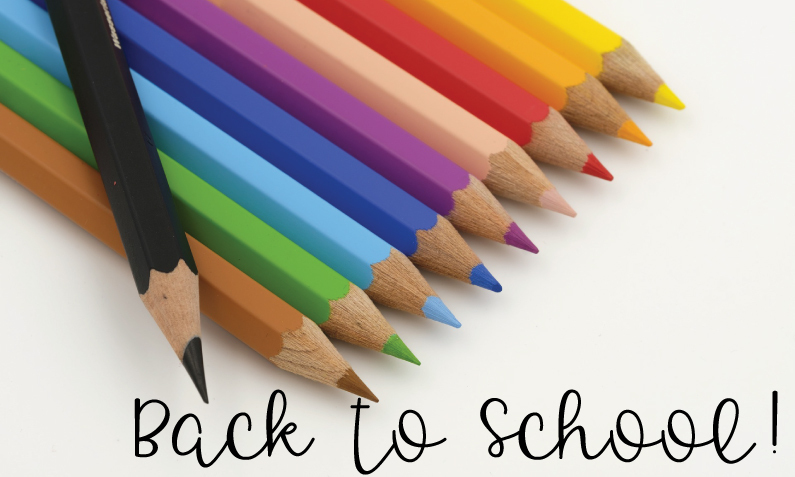 Each chapter examines one student or teacher from the class or school. The book begins by telling us the story of the teacher on the 30th story, Mrs. Gorf. Mrs. Gorf has a special talent that leads to her demise. She is replaced by Mrs. Jewls in chapter 2. Mrs. Jewls is a sweet, but somewhat naive, teacher. A lot of humor comes from Mrs. Jewls’ seemingly lack of common sense. The other teacher discussed in the last chapter is Louis the Yard Teacher. All the rest of the chapters (there are 30 of course!) detail a student. Each student is unique in some ironic, humorous way. I have used this book in several different ways in my classroom. First I have used it as a read aloud to spark a sense of community. Reading, discussing, and laughing together brings a class together. I can read this at the beginning of the year and still have kids quoting it or bringing up a joke from it at the end of the year. I have yet to find a child who did not thoroughly enjoy this book. I have used this book as a whole class novel unit as well as a small literature circle group unit. I have also used this book as an independent study unit for students. 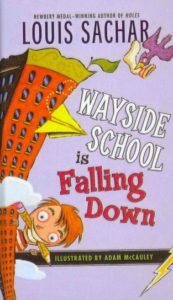 I created a unit to accompany Sideways Stories From Wayside School and each of the sequels, Wayside School is Falling Down and Wayside School Gets a Little Stranger. You can also buy all three units together in a discounted bundle! 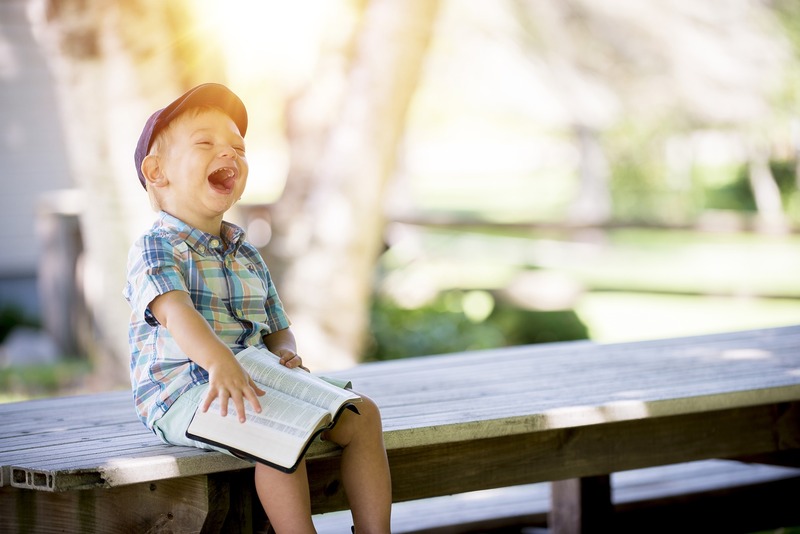 Whether you use these books for the whole class, small group, or individual instruction you will find your students laughing and really truly enjoying reading. Even if you don’t use these units in your class make sure that you include them in a class library for your students to read or read to your class as read alouds. Whatever you do make sure your students have access to these books! 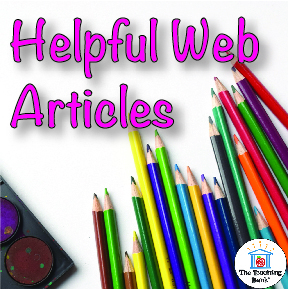 They are so much fun and really opens up the reading world for those reluctant readers! 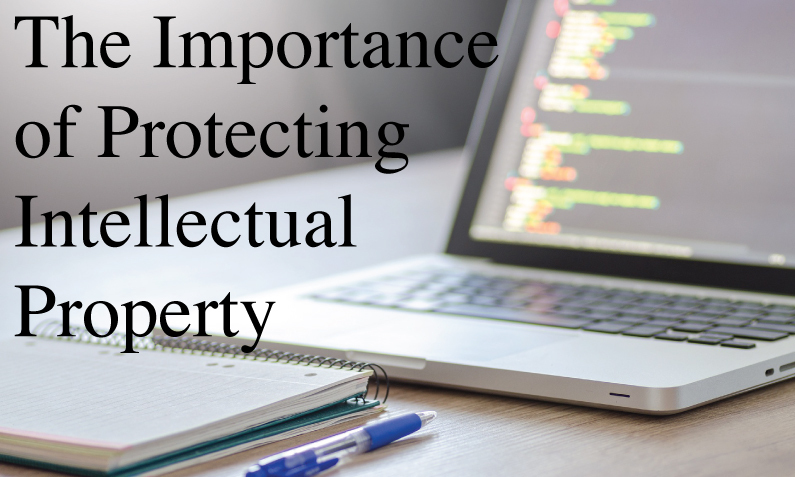 There are many intellectual property considerations when entering into contracts or selling your products online. I have some advice for fellow sellers that is useful when entering into contracts and/or marketing your products. First, make sure you retain your copyrights and have the ability to enforce them by registering your copyright with the US Copyright office! You can do this online at copyright.gov for a $55 fee. The application is fairly simple to complete. 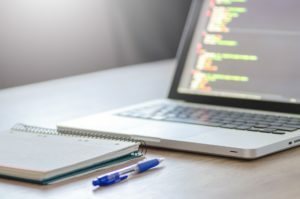 Having these identifiers on your products will leave no question that the work is yours and make it harder for people to outright copy things. Do google searches on a regular basis for your name, store name, product names, etc. I have the best luck with “@Michelle Heisler: The Teaching Bank” since that is what is at the bottom of every page. You will be amazed that even with these notices on your products many people will upload them to websites. The vast majority of infringers mean no ill will, they just don’t understand how putting a unit on their personal website or school website really gets it out there to the world through Google. The only place a file is secure online is in a password protected site. 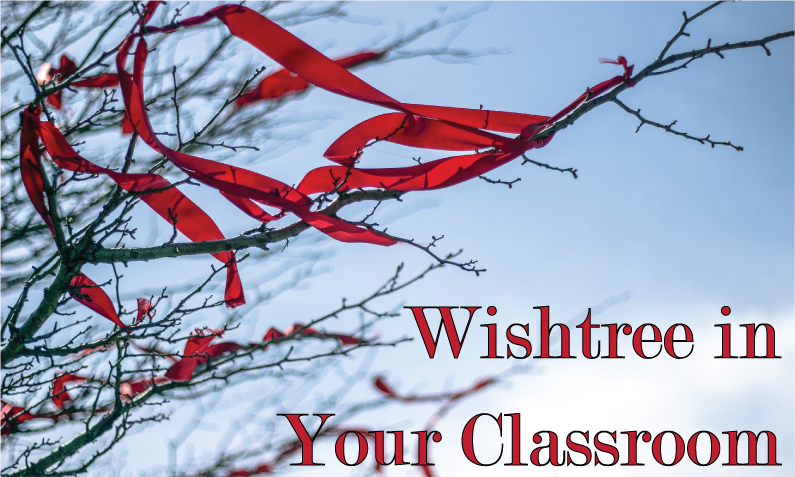 Find an email address for the website, the individual, the school district, etc. and email them a DMCA letter asking for it to be removed. 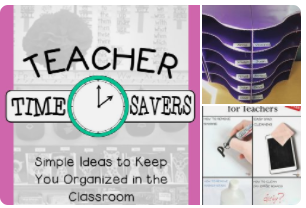 You can find a template letter that I have used and have had success with from Tools for Teachers by Laurah J. Most people don’t honestly know they are doing wrong and immediately comply and apologize. 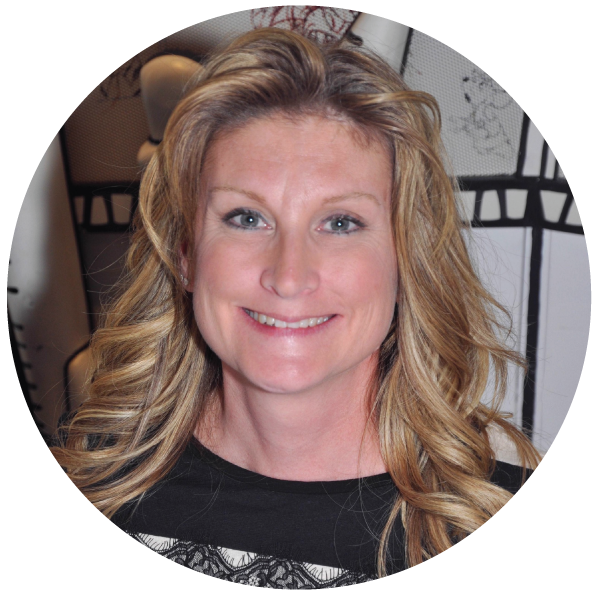 Laurah J, over at the Tools for Teachers by Laurah J, has a wonderful, FREE, resource in her store called, Understanding Copyright and Trademark Law: A Guide for TpT Sellers, that I highly recommend you download. 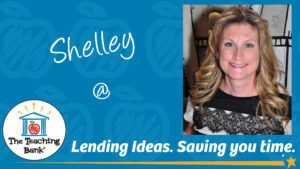 It is wonderful for new and seasoned TpT sellers! Nothing will protect you 100% from copyright infringement. There are always people or companies out there that will be willing to break the law no matter the risks, but hopefully, these things will make it more difficult and deter the people not willing to take the time. It may also help educate those out there that are truly unknowing to the law and mean no harm. 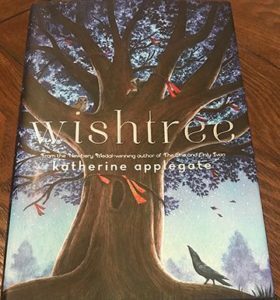 A friend recently suggested a new book to me, Wishtree by Katherine Applegate. Katherine Applegate is the author of the beloved book, The One and Only Ivan, that I absolutely adore so I went straight to Amazon to purchase and I am so glad I did! You first realize this book is narrated by a tree. A tree? Doesn’t sound super exciting, but it really is. The story is written in such a beautifully poetic way and how the author ties current events is really mesmerizing and thought-provoking. The reader is left with a lot to contemplate about how we treat others, especially those that are different than ourselves. These lessons are so needed in classrooms today. This book is sure to hook any reader and make them think and philosophize. I highly recommend using this in your classroom!